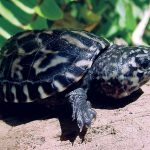 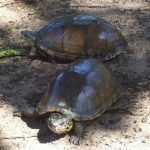 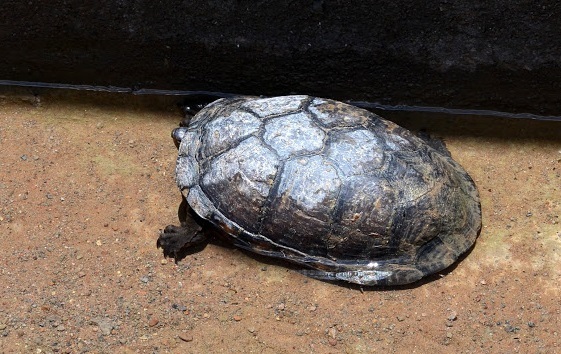 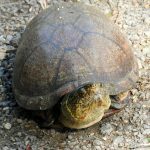 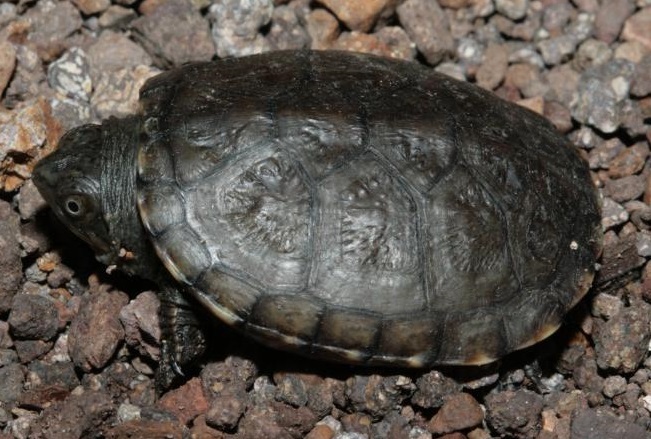 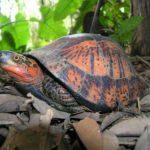 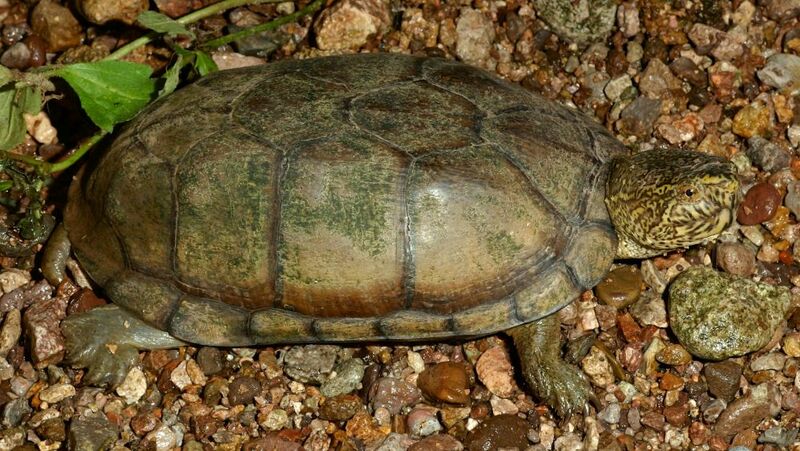 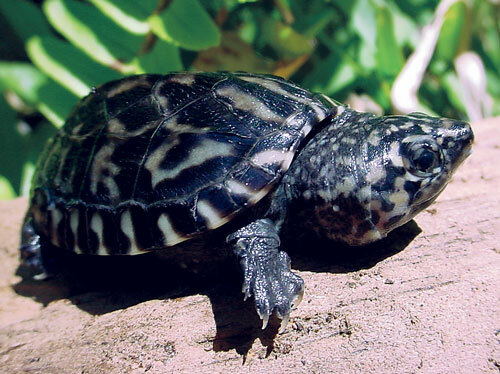 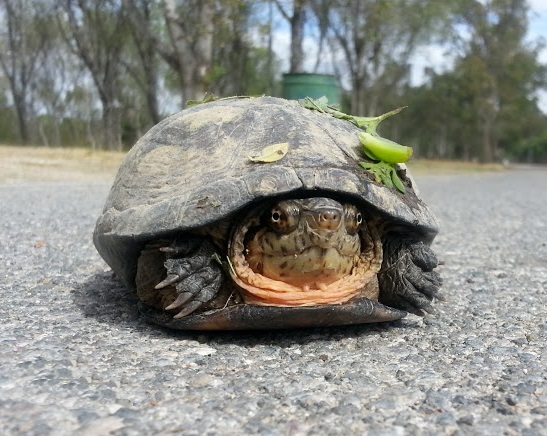 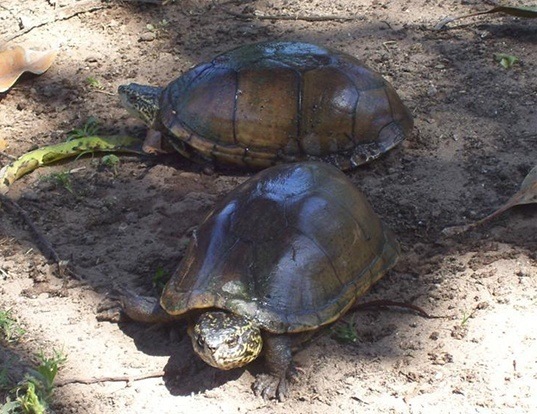 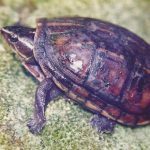 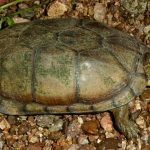 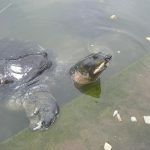 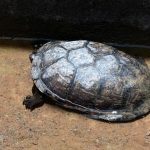 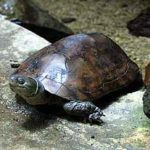 As the name suggests, the Mexican Mud Turtles are a species from the mud turtle family that is endemic to parts of Mexico. 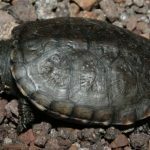 Published on December 6th 2017 by staff under Turtles. 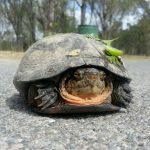 Article was last reviewed on 5th December 2017.